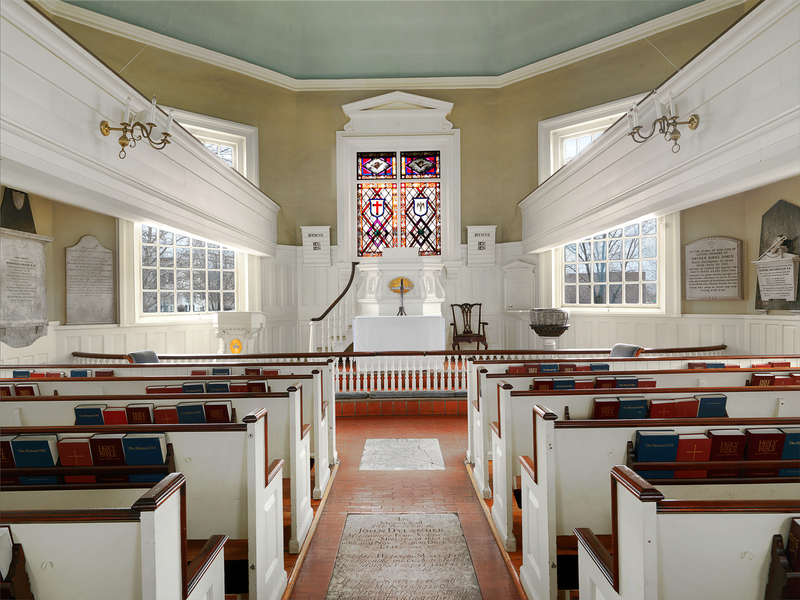 Our supporters help us fund the restoration, renovation, and ongoing maintenance of the Gloria Dei (Old Swedes’) Church buildings and grounds. This opportunity is for those who wish to support the Historic Gloria Dei Preservation Corporation and for those who wish to honor an important person in their life by making a gift in a loved one’s name. The HGDPC 100 Founding Lifetime Member program will be offered to the first 100 individuals who pay $1,000 or pledge $1,000, to be paid quarterly or monthly over 12 consecutive months. Friends of Old Swedes make a one-time or annual pledge toward the long-term preservation of Gloria Dei Church. Please be among our devoted followers, fans, supporters, lovers of the past, preservers of Swedish history . . . and make a donation today to support preservation efforts at the very first Gloria Dei.